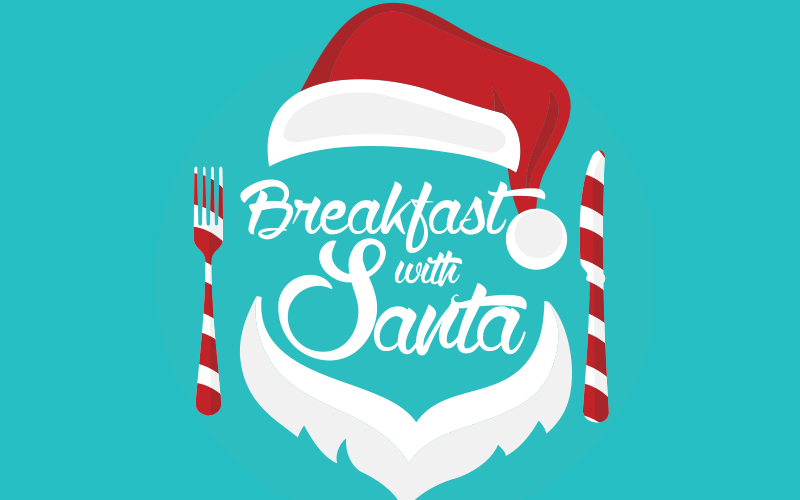 On Sunday, December 3, 2017, the Volunteers from King of Prussia Volunteer Fire Co will host their Breakfast with Santa. The event goes from 8am to noon. Come and enjoy Pancakes, Scrambled Eggs, Sausage, Home Fries, French Toast and more – All made by our volunteers! You can also enjoy a “made to order” omelette from our one of a kind Omelette Station. Before or after your meal, you can have your pictures taken with Santa! KPVFC -100% Volunteer since 1950!